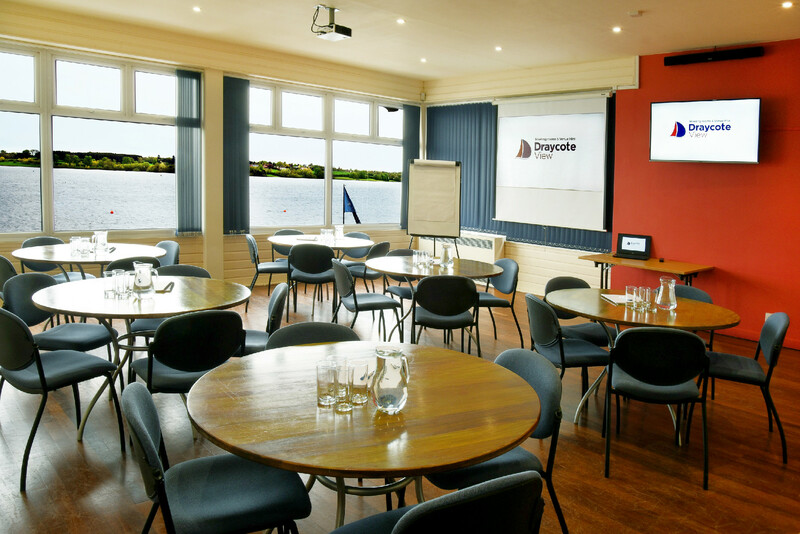 Our largest meeting space with a capacity of up to 120 delegates. We are also able to use room dividers to create two zones if required. 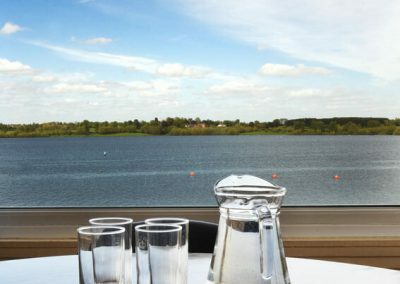 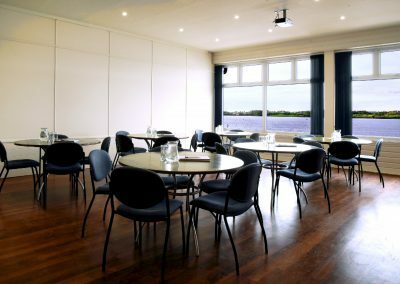 With multiple windows offering plentiful daylight and stunning views over the water, it is a relaxing and welcoming environment to meet and work. 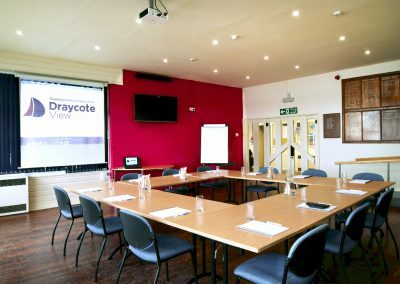 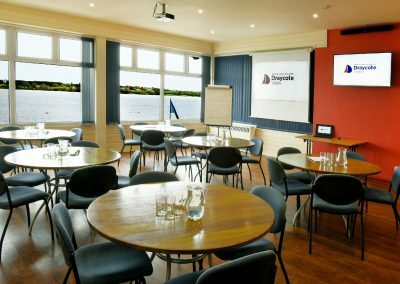 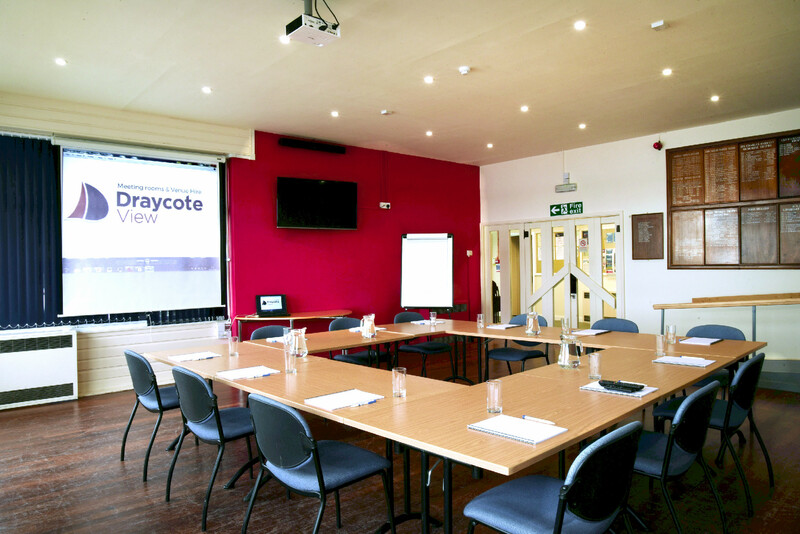 The Lounge connects to one of our Meeting Rooms which can be hired as an additional training or meeting space, or as a lunch and break out area. 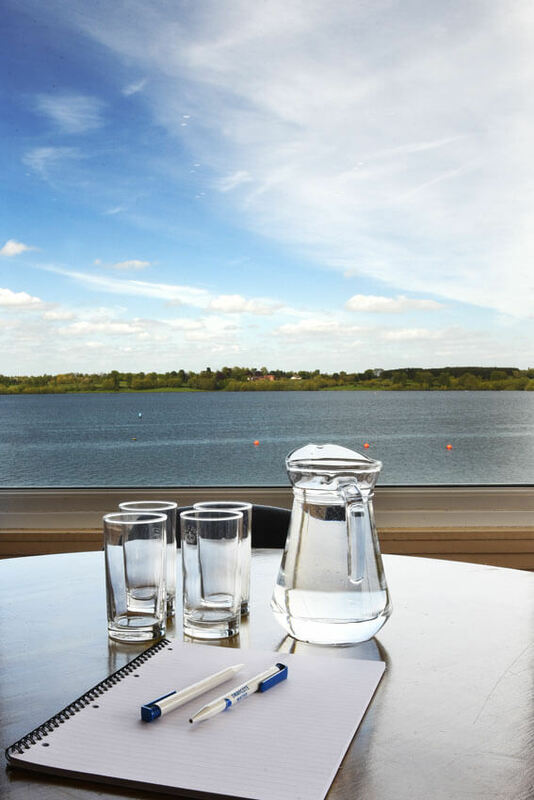 Tables and seating can be laid out as specified ready for your arrival.